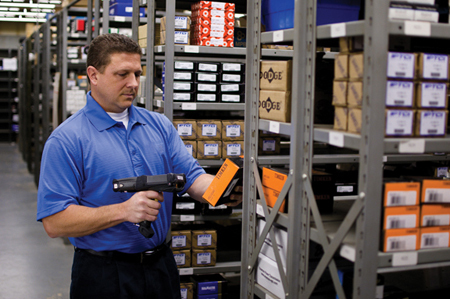 Transmotion’s Vendor Managed Inventory (VMI) offers managed inventory solutions. 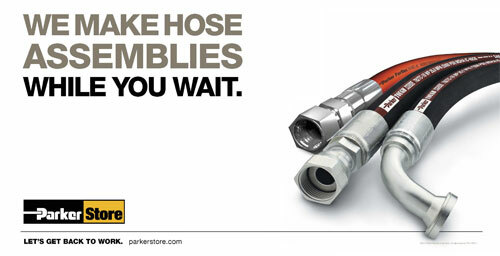 We’ll deliver hose products, conveyors and components, belting, bearings, AC motors and more, direct to your line. It’s the best way to increase efficiency and decrease costs. Transmotion’s Vendor Managed Inventory can improve inventory turns; reduce repetitive tasks like planning, ordering and expediting; reduce average inventory costs as well as costs associated with engineering changes. Vendor Managed Inventory can reduce procurement costs, backorders, inefficiency and material handling costs related to hose products, conveyors, belting, bearings and drive components. Vendor Managed Inventory serves Transmotion and our sister companies, Value Added Distributors and Bent Tubes, providiing full-service industrial power solutions. For more information on VMI contact Larry Lambie at llambie@vadtek.com. Transmotion can provide value and become a truly integrated supply chain partner by providing sub assemblies. Reduce labor to make your products. Reduce part numbers to manage. Weekly, Biweekly, Monthly releases to fit your lean manufacturing needs. Transmotion is a locally owned supplier of industrial power transmission products, hydraulic systems and fabricated waterjet cut products. Conveniently located to serve your company in the Appleton Fox Cities area, De Pere, Green Bay, Stevens Point, Sturgeon Bay, Manitowoc, Shawano, Sun Prairie, Wisconsin along with Iron Mountain, Upper Michigan area.